VBS T-Shirt Purchases are optional. T-Shirts will be available for pick-up at the Volunteer Training Events. 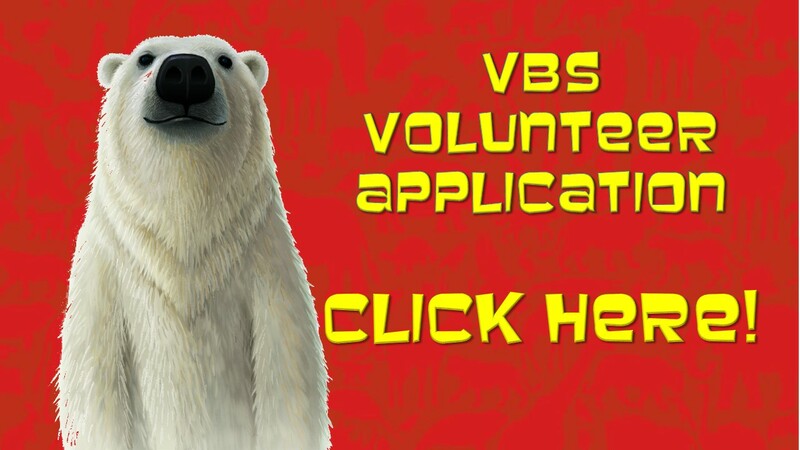 By applying to be at volunteer at Crestwood Baptist Church's Vacation Bible School, I agree to attend a mandatory VBS Volunteer Training at one of the dates/options below prior to serving. 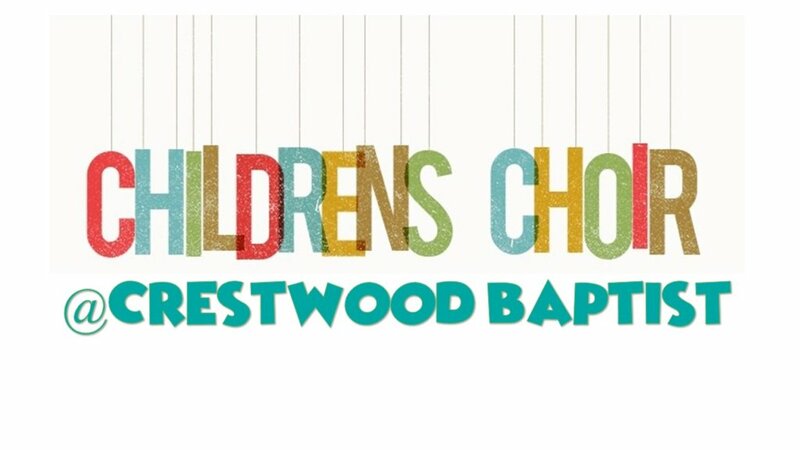 When you register online as a volunteer or register your child as a participant, you are giving Crestwood Baptist Church permission to videotape or take photos of you and your child. This includes the week of VBS and VBS Family Night. 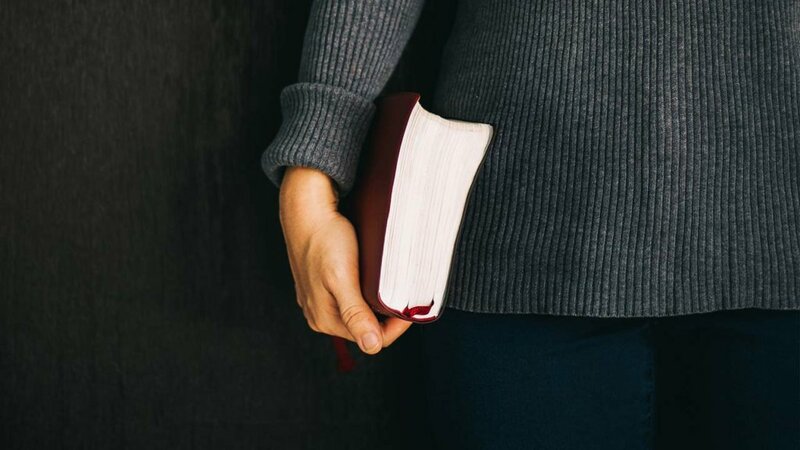 You also agree to the following certification: I give my child(ren) permission to participate in all the activities during the week of VBS and VBS Family Night (inflatables, games, etc.) 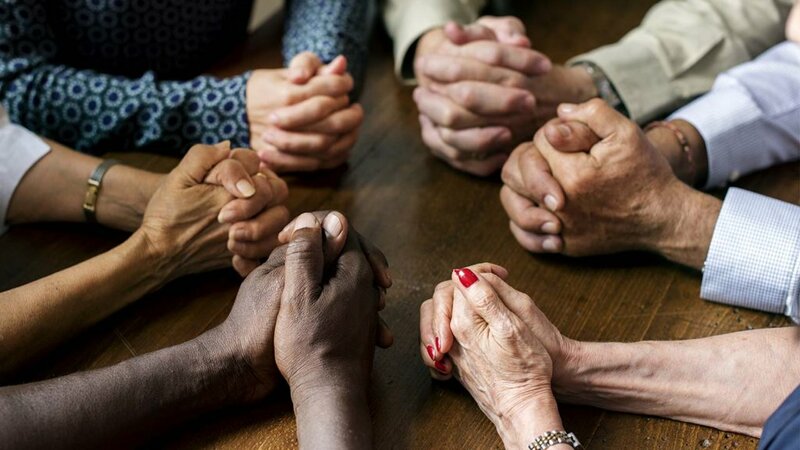 and I understand that I am responsible for any and all medical treatment or any other expense resulting from this ministry activity for my child(ren) and/or myself and agree not to make any claim from the church for payment of medical or any other expense arising from the ministry activity.